If you're planning a trip within the US this year, there are some destinations you really shouldn't miss. 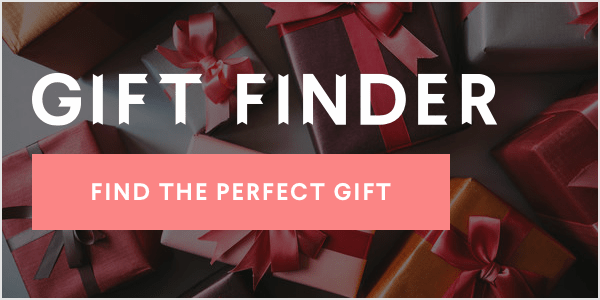 Lonely Planet just released its Best in the US list for 2016, which highlights the cities, regions, and states that are must-see destinations for the year. 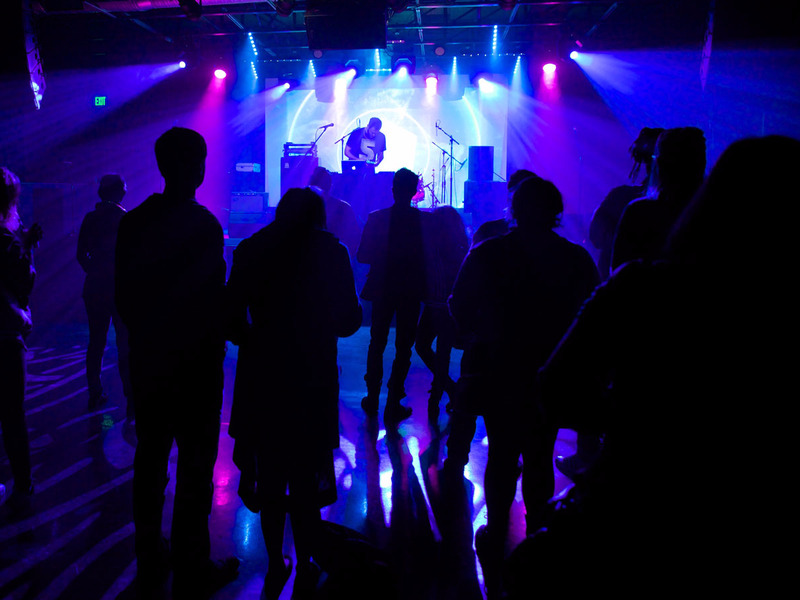 The list includes emerging destinations, under-the-radar towns, and places that will boast the year's most exciting events. From San Antonio, Texas, to Philadelphia, Pennsylvania, here are 10 US destinations to add to your bucket list this year. 10. MILWAUKEE, WISCONSIN — Nicknamed "Brew City", Milwaukee has one of the highest bar-per-capita rates in the US, as well as noted breweries like Miller, where you can take tours through 150-year-old storage caves. 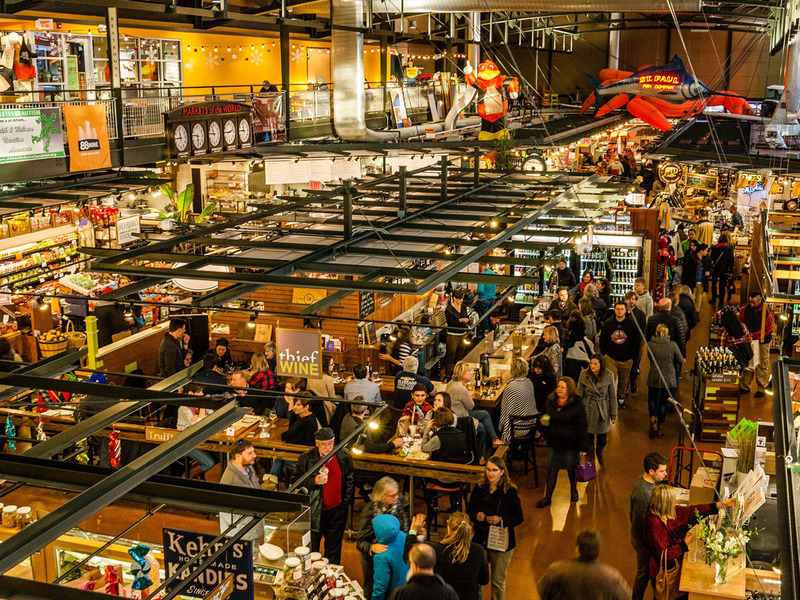 You'll also find incredible food at locations like the Milwaukee Public Market. 9. 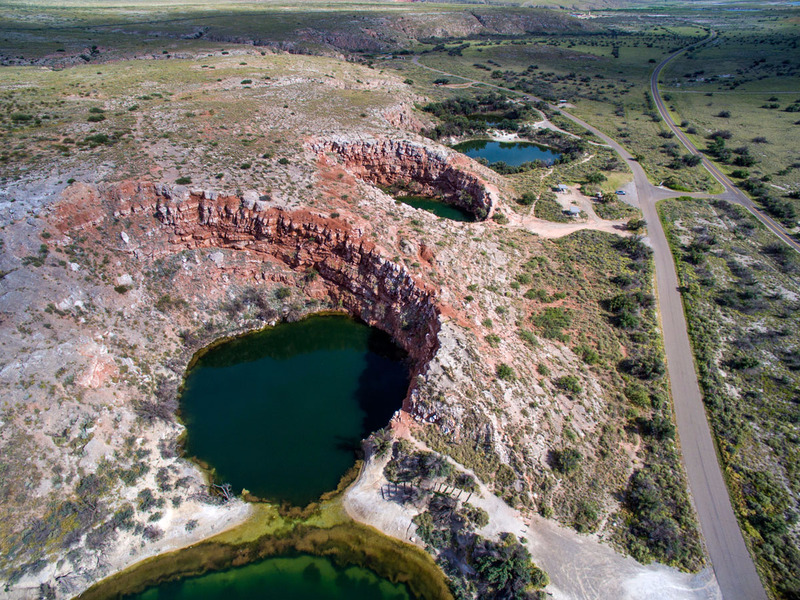 SOUTHERN NEW MEXICO — You'll find some of America's most unique landscapes in southern New Mexico. Some of the region's most notable sights include the White Sands National Monument, the Bottomless Lakes State Park, and the Organ Mountains-Desert Peaks National Monument. 8. 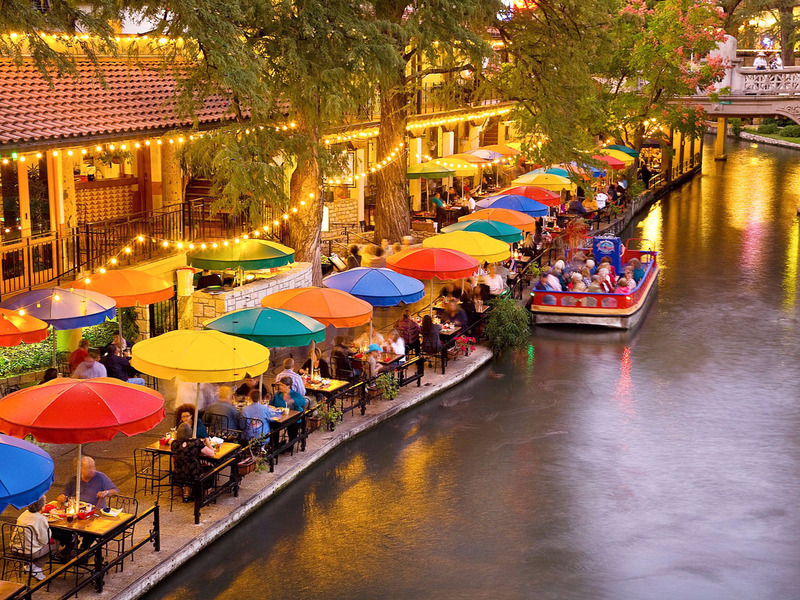 SAN ANTONIO, TEXAS — With renovations that include the expansion of its famed River Walk and additions like The DoSeum children's museum, San Antonio is becoming even more appealing as a travel destination for both families and younger crowds. 7. 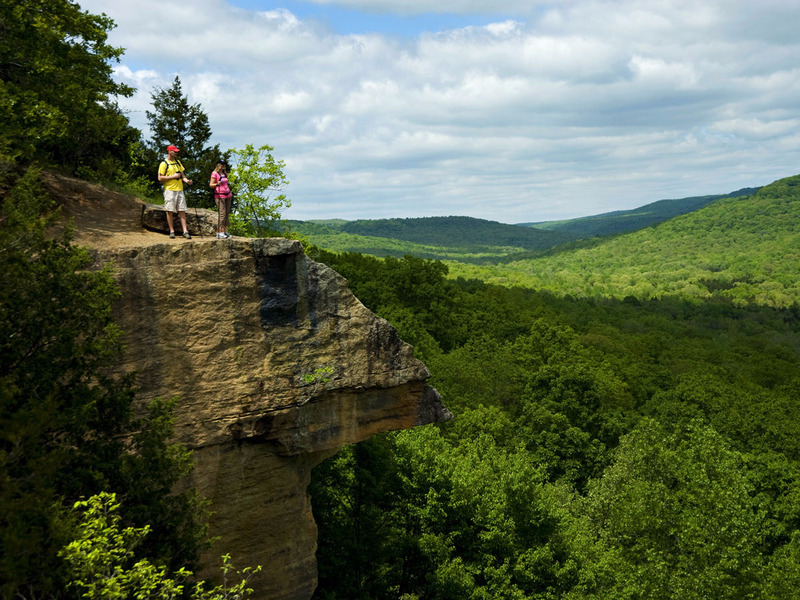 NORTHWEST ARKANSAS — Northwest Arkansas' scenery includes clear lakes, glistening rivers, and the beauty of the soaring Ozark mountains. In Fayetteville, you'll find a bustling craft beer scene and plenty of art. 6. 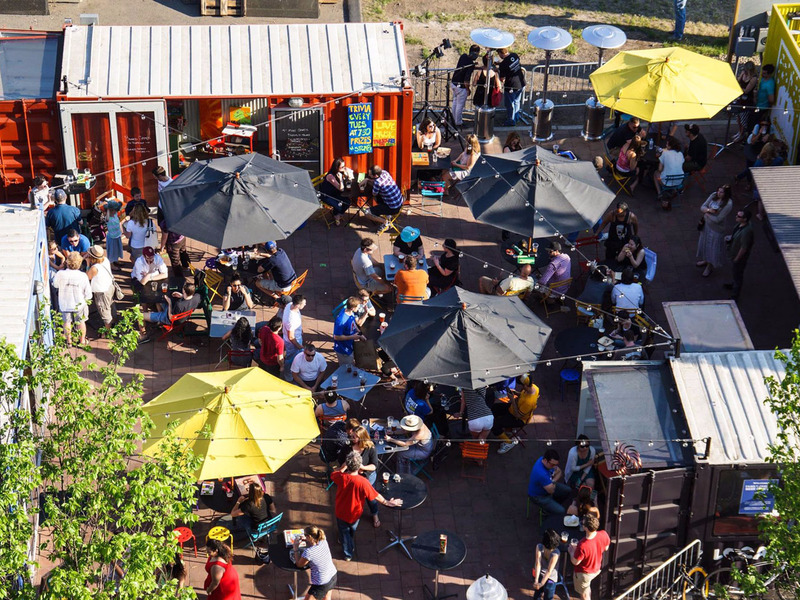 SOMERVILLE, MASSACHUSETTS — The city of Somerville is home to a thriving food scene and wacky attractions that make it a favorite with young travelers. Events throughout the year range from art markets and music festivals to the Fluff Festival, which celebrates the city's invention of Marshmallow Fluff. 5. 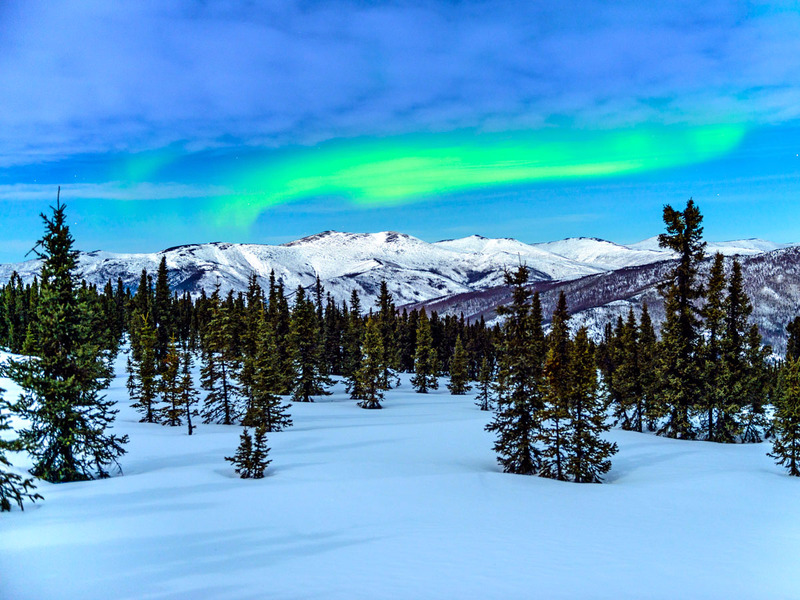 ALASKA — Home to a world of natural extremes that include volcanoes, glaciers, and North America's highest peak in Denali, Alaska also boasts the world's second largest national park, Wrangell-St. Elias, where you can go hiking, kayaking, and catch views of the Northern Lights. 4. BIRMINGHAM, ALABAMA — Birmingham is home to several historic attractions, like the Civil Rights Institute and the Civil Rights Memorial Trail, and has a large number of pubs, bars, and top-notch soul food and BBQ joints to enjoy. 3. YELLOWSTONE NATIONAL PARK — Established in 1872, Yellowstone was America's very first national park. 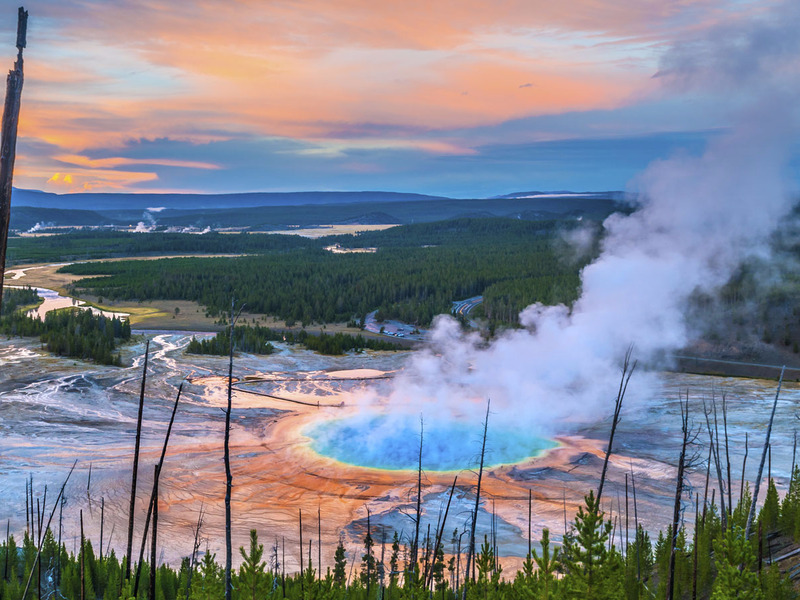 It's known for its incredible concentration of preserved geysers, including the famous Old Faithful, which recently received a new boardwalk. 2. 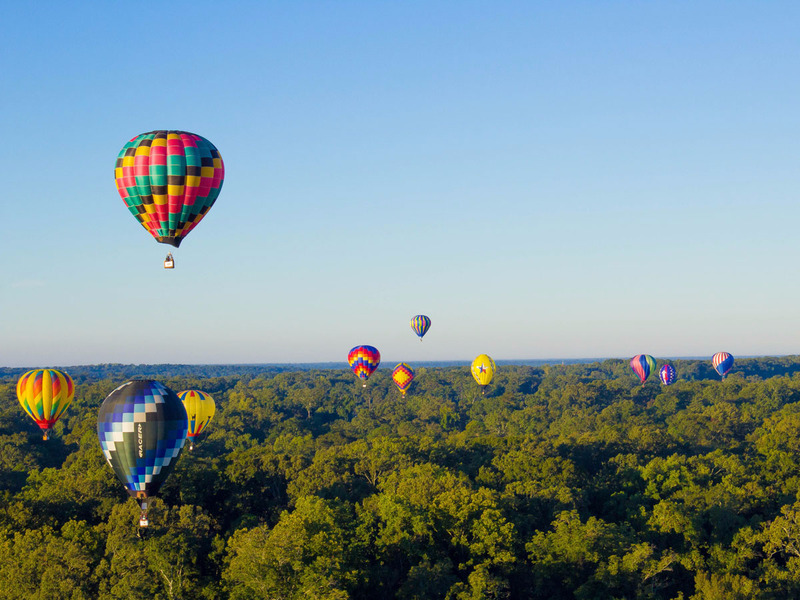 NATCHEZ, MISSISSIPPI — This year, hundreds of events will marks the city's 300th anniversary. Natchez is home to the Bridge of Sighs, which recreates a famous riverside walkway from the 19th century, as well as prime hiking, cycling, and river activities. 1. 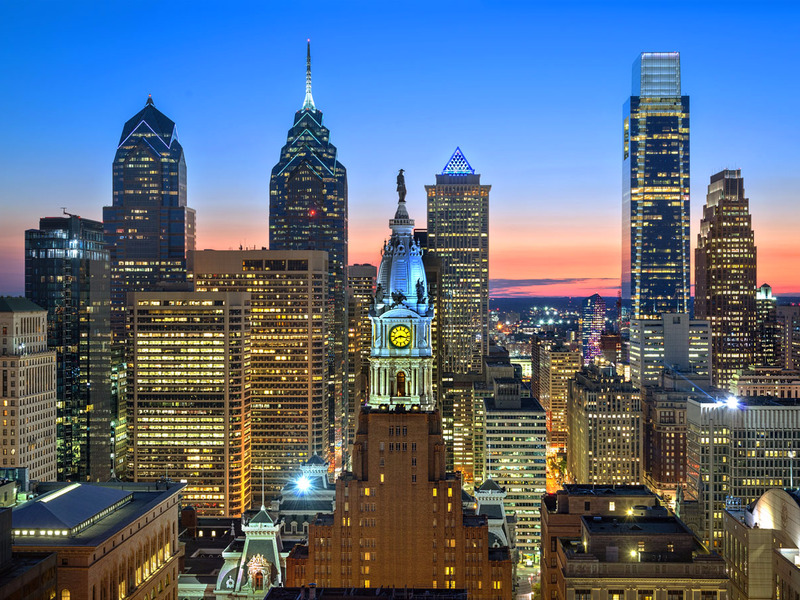 PHILADELPHIA, PENNSYLVANIA — Recognized as America's first World Heritage City last year, Philadelphia is home to historic sights like Independence Hall and the Old City, as well as a growing contemporary food and nightlife scene.